The concept addresses some of the core problems social networks are facing due to the reliance on advertising, as well as the issue of mass-adaptation blockchain-based projects haven’t resolved yet. 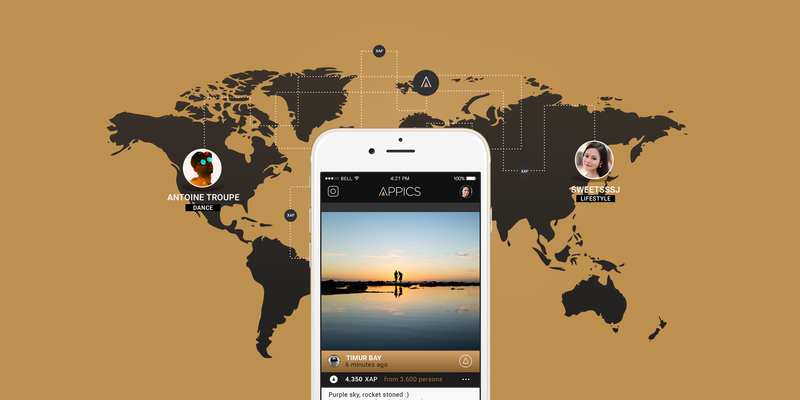 APPICS is more than just a mobile APP that lets users monetize their posts and even their voting, “like”. 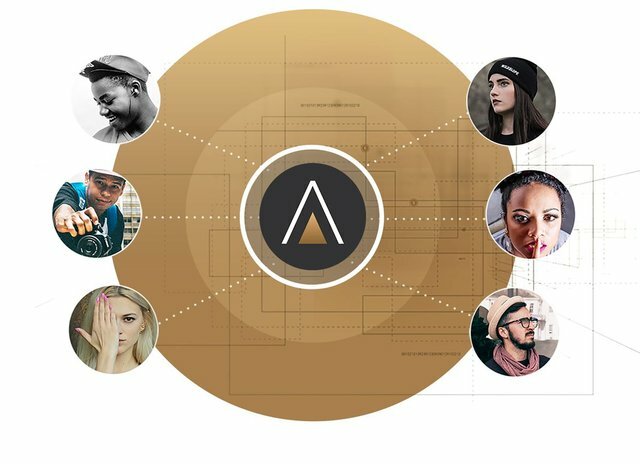 APPICS is a revolutionary social mobile APP that lets anyone without prior crypto-knowledge benefit from blockchain technology effortlessly. @resteem.bot - Excellent post on the new ICO. 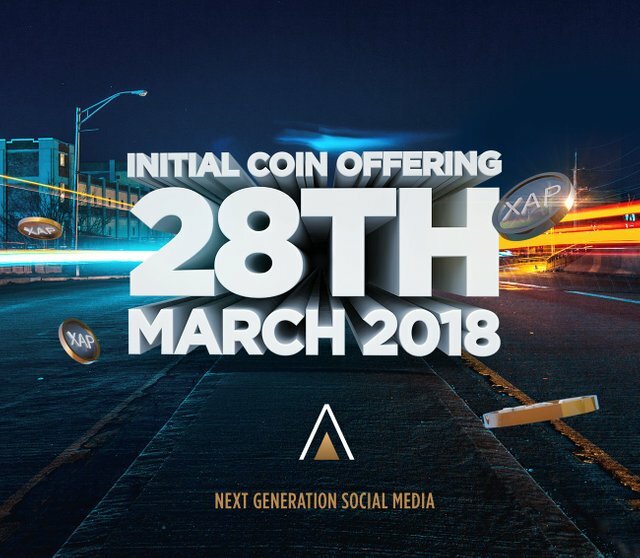 I am just wondering if the XAP Coin is just the first ICO based on the Steem Blockchain? How is this related to the initiation of Smart Media Tokens (SMTs) which was discussed by @ned and the Steem Development Team not long ago? Is XAP a version of an SMT? Or is this something completely different? It is not really a ICO on Steem, because the SMTs are not ready jet. So XAP is a ERC20 token on ETH basis in the begining. Later the ERC20 XAPs will be convert to SMTs XAPs. Following. This is a really good question. I'm going to guess that its its own unique coin given that its a ICO they are holding and not an I TO. Really looking forward to this app!! Yes thank you. That is some really great information. Really looking forward to this platform. Hey, @resteem.bot !!! Nice Post. I always Expecting such type of informative post on your blog. according to your post, this is a good upcoming social media app which is connected with stemit and this will be very beneficial for the users because it provides different types of rewards and tokens. I think these rewards can be transferred into blockchain Account.